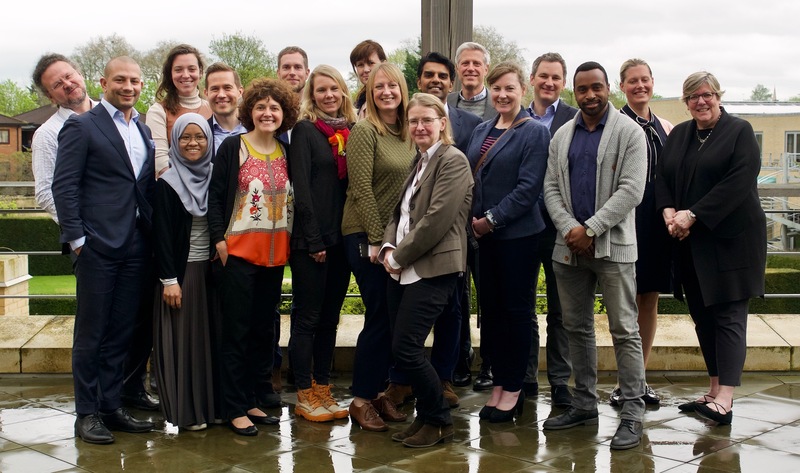 On the 24th of April, Oxford University together with RISE and West Midlands Academic Health Science Network arrange a day full of impact investment cases and discussions. During the day, people from Sweden, UK, Spain and Hungary participated. Leveraging data about the outcomes that can help us build sustainable and resilient health. Defining and measuring risk and value is the heart of this presentation. Social Finance has been the catalyst for numerous social investments in UK and a pioneer globally for impact investing. Jane will give a rare glimpse of Social Finance lessons learned. Oxford University is studying the effects and efficacy of impact investments. Mara is heading this work and will take a critical look on the subject.